Since 2012, Just Us Gurlz has hosted annual girls’ conferences to 6th-12th grade girls in Hampton Roads, VA. Its mission is to empower young ladies to embrace their inner and outer beauty. This three-day conference offers fun workshops and interactive activities focused on character development, physical well-being and spiritual well-being. 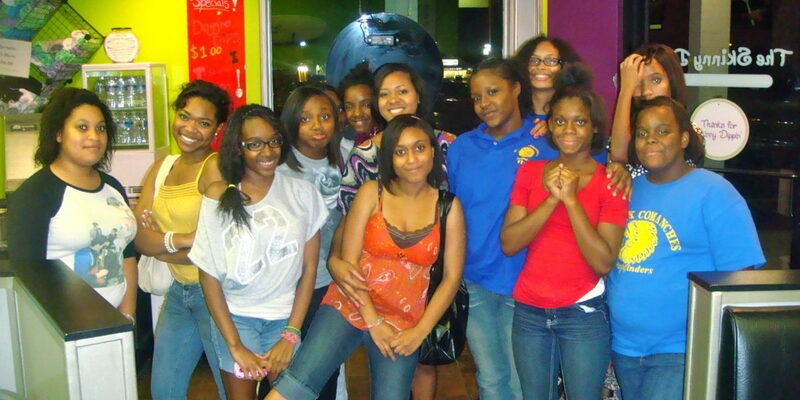 Last year, we were able to host approximately 50 girls! Team Best is a proud supporter and donator to this worthy cause.